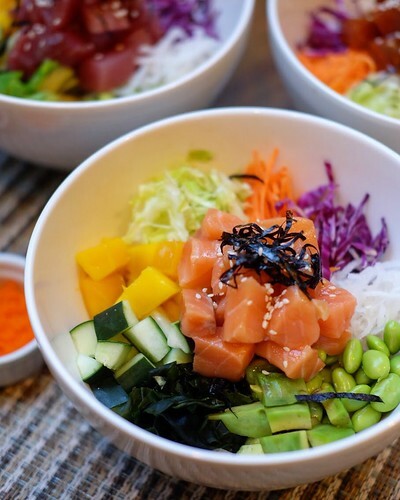 You have probably read it somewhere, seen it all on social media, or heard it from your health-conscious co-worker before – but what exactly is a poke bowl? Pronounced as “POH-keh”, it means “to slice or cut” in Hawaiian. These are marinated raw fish, tossed in rice or veggies and served either as an appetizer or main course in Hawaiian cuisine. There have been many adaptations and variations to this colorful dish across the globe, and it’s a delight that it’s finally making waves here in the Philippines. 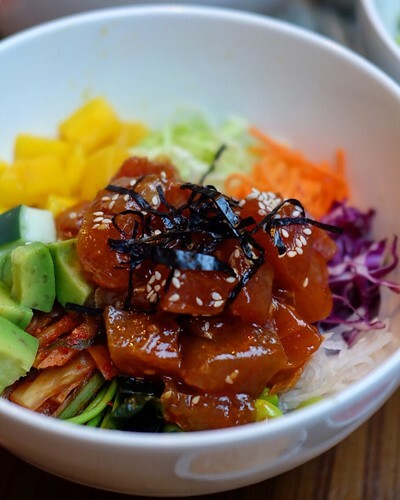 Poke Bowls are healthy, guilt-free, and delicious. Imagine our joy when one of the best-tasting poke bowls we have ever had is making a comeback. Citron Café at Holiday Inn & Suites Makati brings back their famous Poke Bowls just in time for Lent! Initially available for their buffet only, they now offer it as an ala carte item for only P365++ for the whole month of March. Choose from three (3) delicious options: Salmon, Tuna, and Tuna with Kimchi Sauce. Each bowl consists of edamame, crunchy vegetables, nori, fresh diced cucumbers, sweet mangoes, ripe avocados, and your choice of either white or brown rice. Mix in a spoonful of tobiko and make sure to put hefty amounts of Sriracha Mayo or Sweet Chili Sauce for that maximum flavor. Our favorite is the Salmon Poke Bowl with Sriracha Mayo. The salmon has a creamy and melt-in-your-mouth texture. The quality of the fish is superb, which is important especially when consuming it raw. It’s refreshingly good and healthy that even our meat-loving hearts fell in love. Chunky and savory pork pate with thin slices of toasted baguettes; a popular choice amongst Holiday Inn’s patrons. 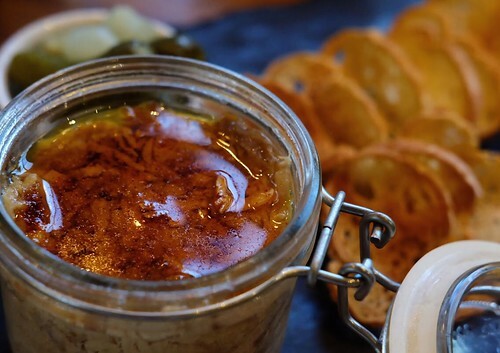 It is an elegant and tasty appetizer that’s not too salty and has a full flavor. 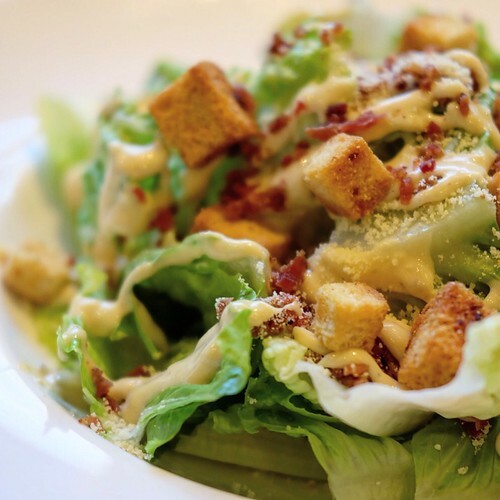 Fresh and crunchy romaine lettuce with croutons, bacon bits, Parmesan cheese and mayo. It’s simply unassuming and reminds one of home. Another perfect choice this Lent season is this nicely baked fillet of Lau-Lapu. Served with rice and grilled veggies for a filling meal. The luscious texture of the fish blended well with the herb crust. Squeeze in a bit of lemon juice for a nice contrast of flavors. 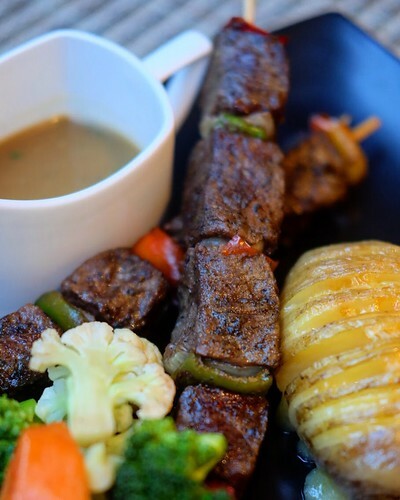 For the non-traditional types who forego meatless days during Lent, these skewers of tender cuts kebab is a nice choice. Packed with umami-goodness, each bite is a meat-lover’s dream. The different spices used gave it a really distinct taste, the meat was really tender and not a pain to chew on. We’re hooked! And of course, what’s a filling lunch without desserts? 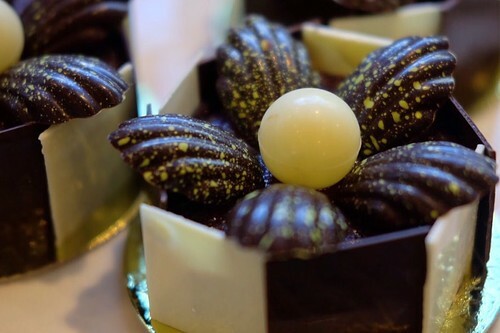 On the outside it may look like your regular chocolate cake, but do not be fooled. Cut right into it and a beautiful and rich ube cheesecake awaits you. The flavor is quite gentle and not too intense with a hint of nuttiness; smooth and velvety texture – a gift from the dessert Gods. 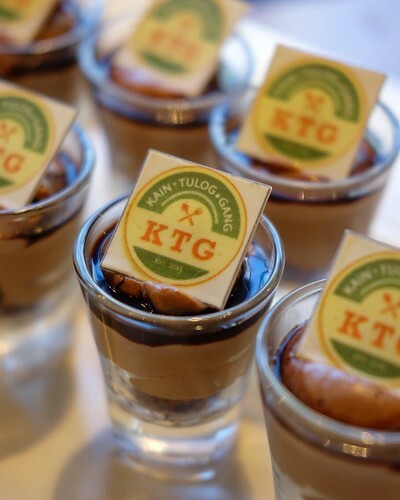 Holiday Inn’s signature Chocolate Mousse is a crowd favorite. It’s airy and creamy, and should be the standard for all chocolate mousse out there. We were on a sugar high after polishing off two cups. 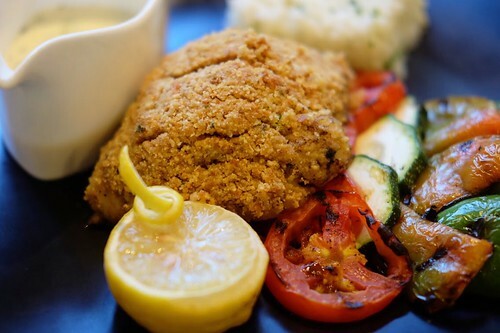 Citron Cafe prides itself on impeccable service, classy yet laid-back ambience, and amazing food. Located at the lobby of Holiday Inn & Suites Makati, it’s the perfect place for a catch-up lunch with friends, an impromptu working lunch, or even quiet time by yourself. The Foodie Station crew will definitely be back for more of those Poke Bowls as well as other items on their menu we have yet to try. Huge thanks to the Holiday Inn’s lovely Director of PR, Ms. Lady Bess Howe, for always being a generous host. The 2.5-hour lunch break from work was worth it! For queries and reservations, you may reach them on Facebook, Instagram, and their official website: Holiday Inn & Suites Makati.